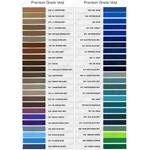 Car Pretty LLC - Color Charts - Opaque, Metallic, Single and Two Color. 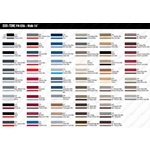 Color Charts - Opaque, Metallic, Single and Two Color. Call Us Today To Check Availability For Your Vehicle!